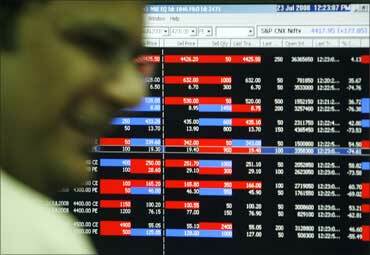 The Indian equity market's near-term outlook for 2011 looks gloomy, while the year as a whole might give a moderate return of 15-20 per cent from current levels. Market participants are worried due to rising inflation, increasing pressure on interest rates and the repeated unearthing of scams on the financial and political front. All these have spoilt the sentiment. 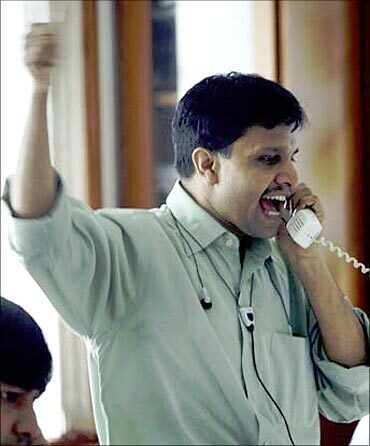 Before going up, the Bombay Stock Exchange's benchmark Sensex might correct by five to 15 per cent. The interest rate increase by China last evening could act as a trigger for a fall when the market in Mumbai opens on Tuesday. Apart from China, analysts' major fear is on corporate earnings, as they might go down in the coming quarters. 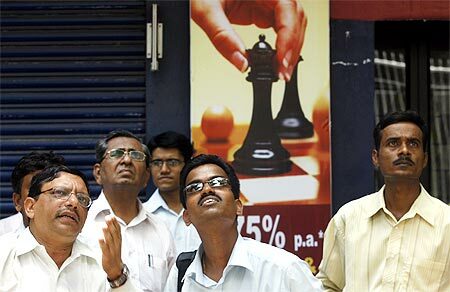 In 2010 so far, the equity market (Sensex) has risen by 15.6 per cent. However, smallcap and midcap indices have underperformed, with returns from 11 to 14 per cent and a faster correction in the last month, reflecting the impact on small investors' psychology. In absolute terms, 43 per cent of stocks (of nearly 3,000 active scrips) are trading at lower levels compared to where they were at the beginning of the year. 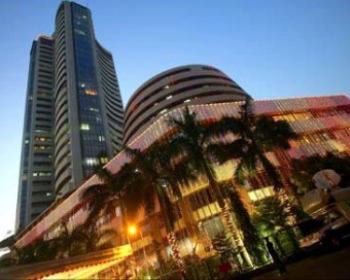 From November 11, when the markets peaked out, the Sensex is down 3.8 per cent, the BSE smallcap index is down 16.8 per cent and the midcap index 12.6 per cent. Inflation is high and food inflation has again begun raising its head. Global crude oil prices have crossed a major barrier of $90 a barrel and according to a Barclays commodity analyst, 'all indications suggest that crude oil will trade for a sustained period above $100 during most of 2011'. Petrol pricing reflects market rates and any rise in diesel will be inflationary; yet, if prices are not raised, it will add to the subsidy and oil companies' under-recovery will go up. Pradeep Shah, chairman, IndAsia Fund Advisors said, "The economy has fundamentally peaked out, at least for the time being." A possible rise in interest rates will add pressure on companies' earnings. Vikash Khemani, managing director, institutional sales, Edelweiss Capital, said: "We see the possibility of corporate earnings downgraded for the coming quarters." All these factors might have been conceded by investors, particularly those abroad. However, scams have spoiled the sentiment. A combination of these factors might result in foreign institutional investors paying less attention to India and certainly not paying a premium for India over China. Vibhav Kapoor, group chief investment officer, IL&FS, said: "While India may not get foreign investors' funds to the extent it received in 2010 ($28 billion), an investment of $18-20 bn from them is not difficult to get." He believes if interest rates rise more than a percentage point, it would hurt corporate earnings, but not before that. "This is because demand is still strong," he added. However, challenges for the Indian equity market don't get over with this. When the market corrects, those having cash will prefer to wait for the right opportunities. Domestic insurance companies have seen some slowdown in money coming through unit-linked insurance schemes. Life Insurance Corporation, the big daddy, is sitting on huge cash reserves. The market estimates that LIC has kept aside nearly Rs 18,000 crore (Rs 180 billion) for investing in public sector floats in the next couple of quarters. Some big-broker operators are under financial or other trouble and a couple of them are fully invested. Any outflow by FIIs will create panic in such a situation, said a fund manager with an investment company from a large industrial house. Vikram Kotak, chief investment officer, Birla Sun Life Insurance Company, said, "Rising rates, inflationary pressures, high raw material prices and a surge in the wage bill could lead to earning downgrades for financial year 2012 and may lead to a reversal of FIIs flows." FIIs are, in the near term, expected to favour the US, Japan and other countries as the valuations looks attractive there. Already, funds from emerging markets in general are moving out. In such a scene, he said, "Before the next bull cycle begins, we are most likely in for a lacklustre stock market performance, with a downward bias of 15-20 per cent." However, almost all participants, including those quoted here, agree that by next December, the Indian market will be higher by 15-20 per cent from here. 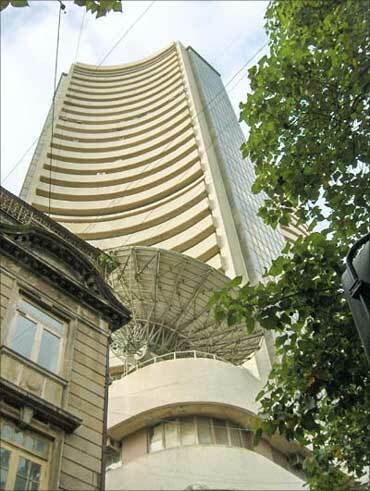 Vibhav Kapoor sees the Sensex at 23-24 000 and Khemani around 23,000 by then. Kapoor also thinks the scene is not as bad as what many are saying. "It has happened many times in the past that the market has surprised and when everyone is bearish, it has risen." 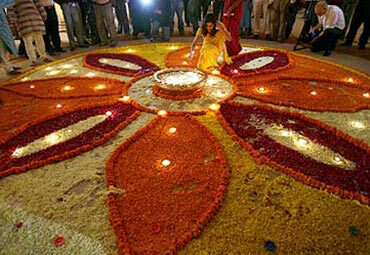 Image: Lamps lit during Diwali mahurat trading at Bombay Stock Exchange.